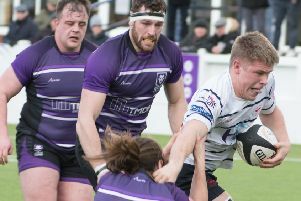 Preston Grasshoppers’ final away game of the season takes them to South Leicester, who are already relegated from National League Two North along with Macclesfield ad Peterborough. 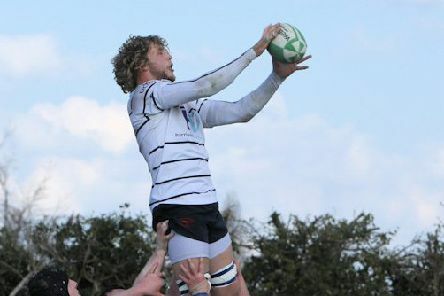 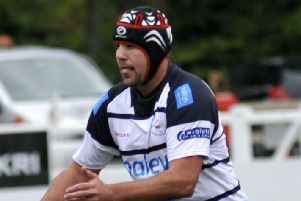 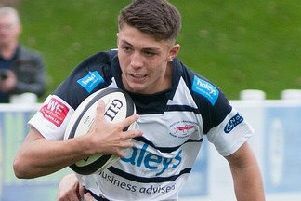 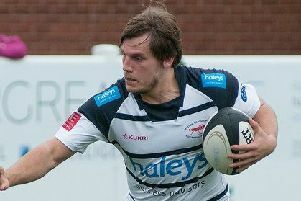 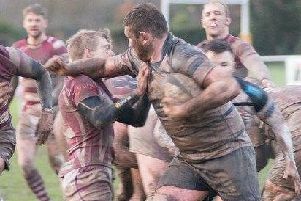 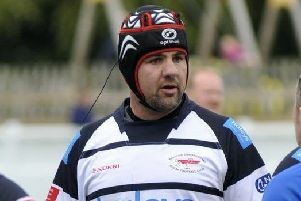 Preston Grasshoppers bid for their fourth “double” of the season when Stourbridge come to Lightfoot Green on Saturday. 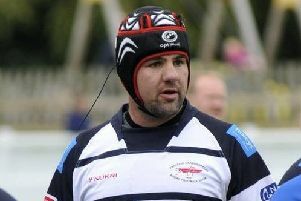 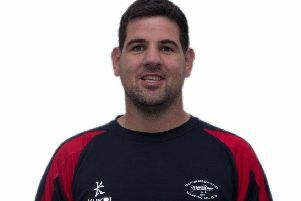 With safety assured, Preston Grasshoppers head coach Paul Arnold has readjusted his sights for the rest of the National League Two North campaign. 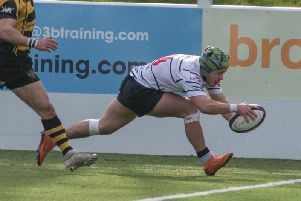 Preston Grasshoppers made it four wins in a row – and moved a couple of places up the National League Two North table – in a game which head coach Paul Arnold said provided “more positives than negatives”. 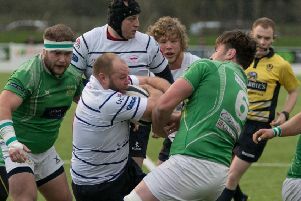 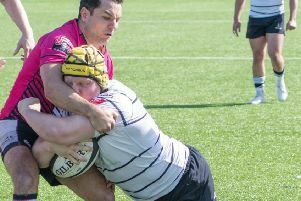 Preston Grasshoppers have the chance to record four successive victories for the first time this season when fellow mid-table club Tynedale come to Lightfoot Green. 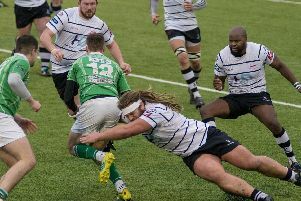 A young, inexperienced Macclesfield side had no answer to the visitors’ power and pace as Hoppers pulled off back-to-back away wins and posted their biggest points total of the season. 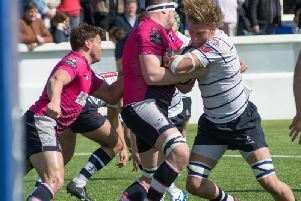 Having waited so long to record their first “double” of the season last Saturday, Preston Grasshoppers have an immediate opportunity to do it again tomorrow when they travel to Macclesfield. 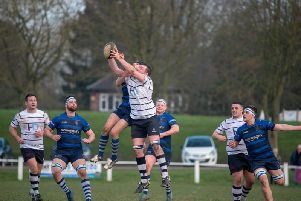 Preston Grasshoppers travelled to Dore Moor with confidence after their impressive win against Leicester Lions last week. 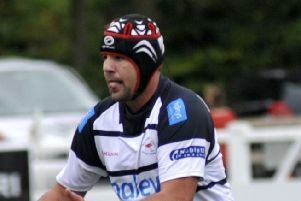 Preston Grasshoppers will be targeting their first “double” of the season when they head for Sheffield Tigers tomorrow. 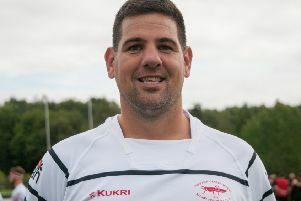 Preston Grasshoppers kept their cool and their control to bag a last-minute four-try bonus point as they recorded the season’s second whitewash of a Leicestershire side. 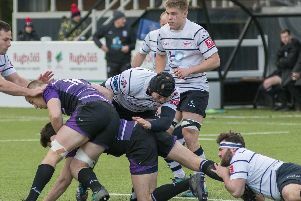 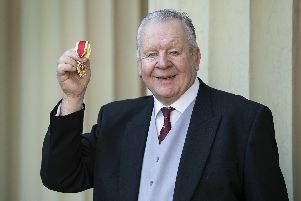 As England start their latest bid to win the Six Nations this weekend, on the domestic front Preston Grasshoppers and Fylde have away games against the bottom two in National League Two North – weather permitting.